If you're a regular eBay customer, then you might have already seen the offer it offers to those purchasing anything on the website. If not, we'll break it down for you. So, for the next week or so, if you spend at least $150 on eBay purchasing anything from the website, you'll qualify for a free Google Home Mini, which usually sells for $50. Yes, it's not much, but it's a great incentive from eBay, as the retailer tries to “trick” customers into spending more on its website. Anyway, the offer is available until May 30 at 11:59 pm PT. Also, it's aimed at US customers, so if you don't have a valid US address, you won't be able to benefit from the deal. 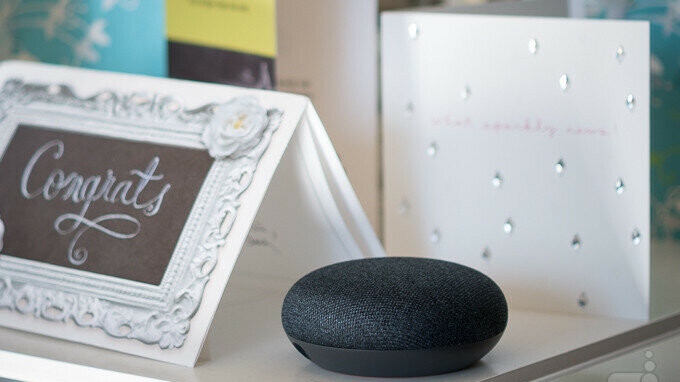 In order to get the free Google Home Mini, after you spend at least $150 on eBay, add the Google Home Mini to your cart (Chalk or Charcoal) and use the code PFREEMINI at checkout. Keep in mind that articles that you buy from the “Coins & Paper Money,” “Gift Cards & Coupons,” and “Real Estate” categories don't qualify for eBay's offer. I dont think its a "Trick" to get users to spend more money, perhaps and incentive but users will buy the items they want regardless and the items itself cost about the same as they would so its a free $25-$50 value for free, take it or leave it.